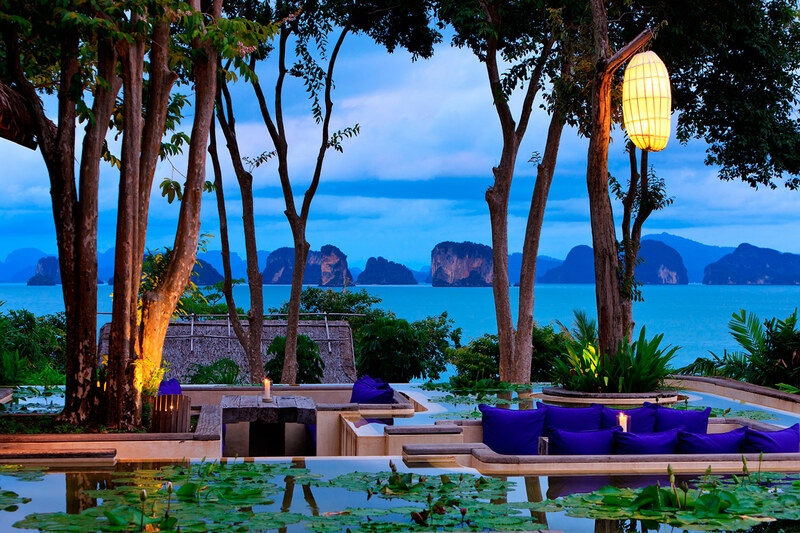 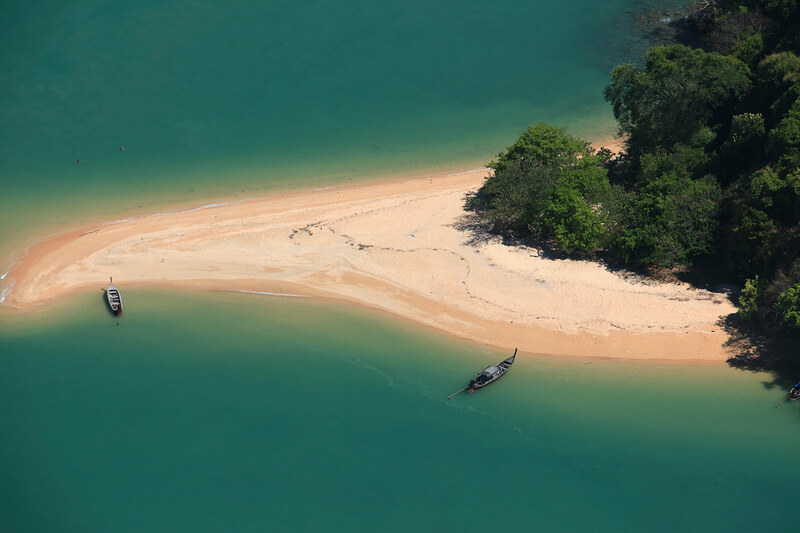 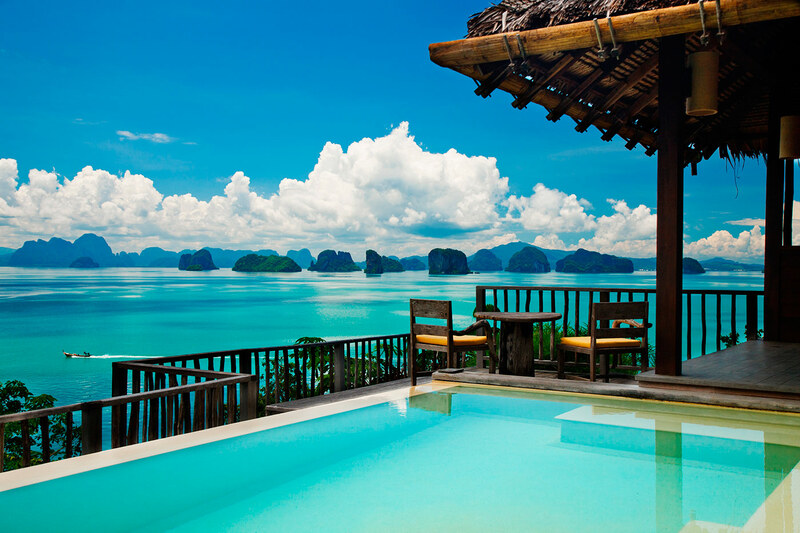 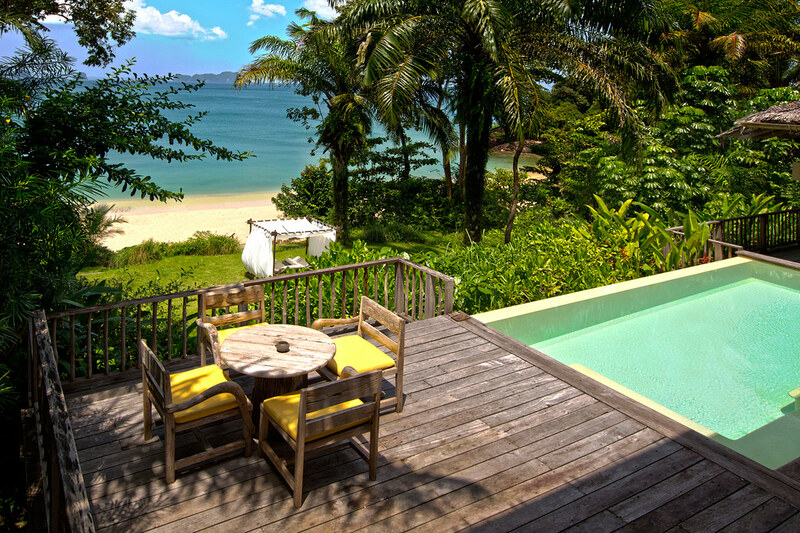 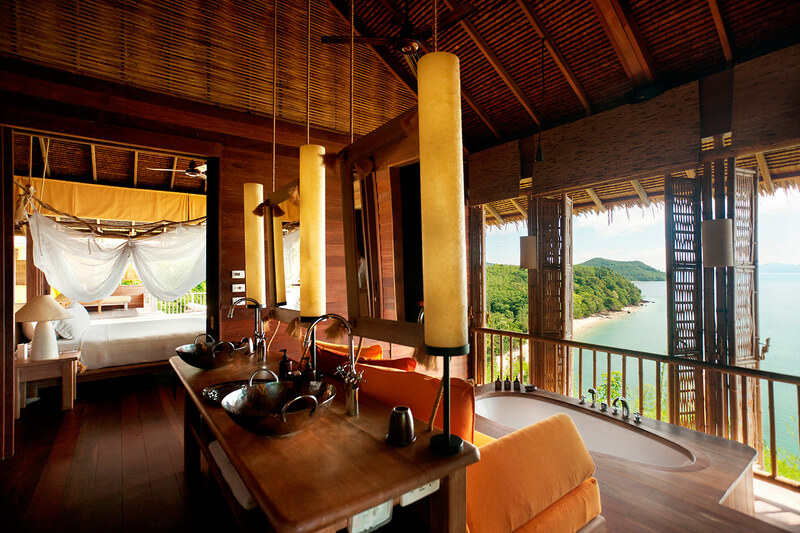 Six Senses Yao Noi sets the highest benchmark for island resort living in Asia. 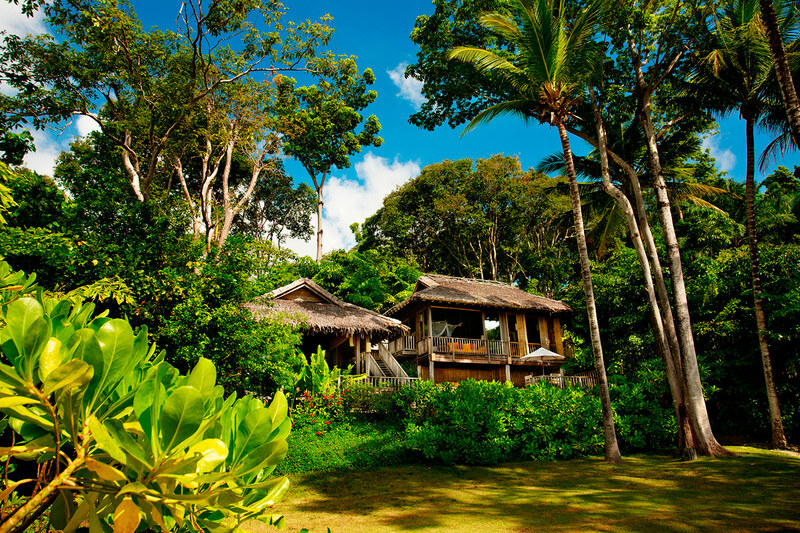 The attention to detail and focus on the unique destination reinforces the brand’s commitment to sustainability. 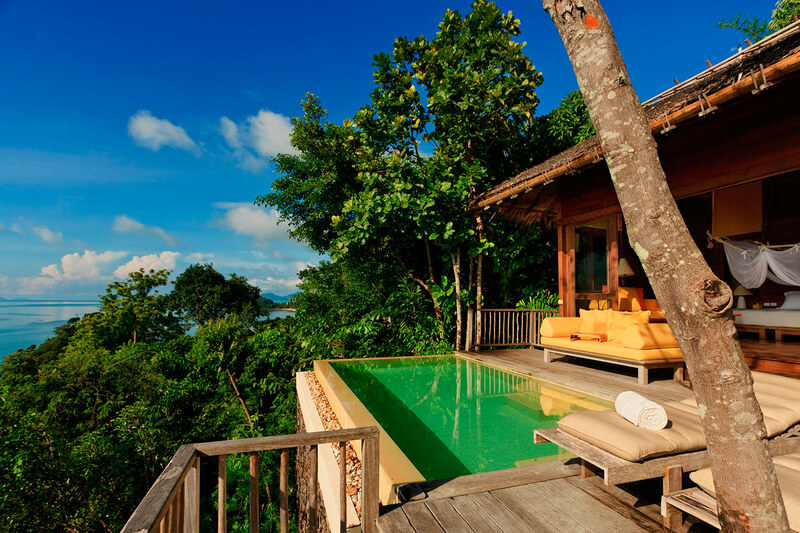 Pool Villa accommodations provide generous personal space, a variety of views and present an uncompromised lifestyle. 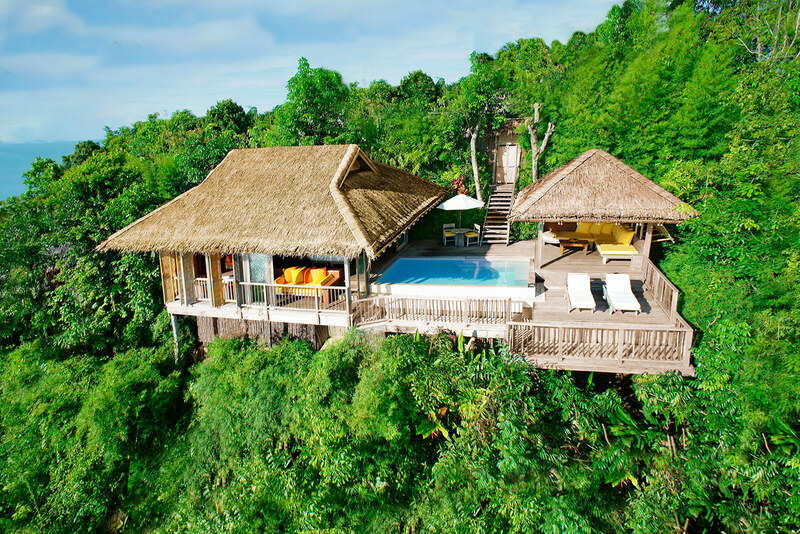 Natural materials used in the modern architecture, together with a beautiful island setting and excellent personal service, support the Six Senses philosophy of creating exceptional experiences.